A lot is made about antivirus as a part of a comprehensive network security platform, but how does the system really work to eliminate threats? Today, we will take a look at an antivirus solution to show you how it goes about removing unwanted files and other code. 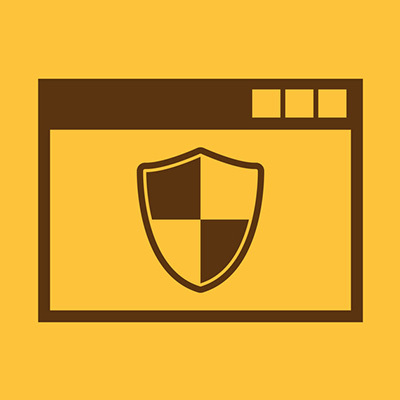 If you are looking for some information about antivirus, or any other network security strategies, don’t hesitate to contact the IT professionals at Directive. Our expert technicians can help you put your business in the best position to protect itself from all of the many threats found on the Internet. Call us today at 607.433.2200.